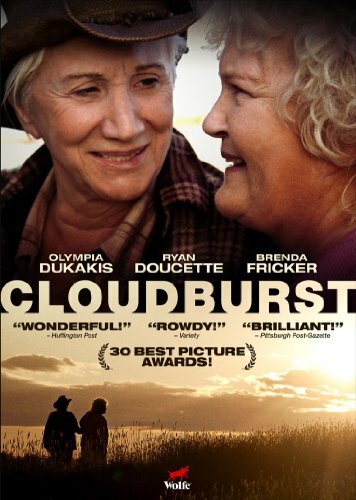 Cloudburst is a comedy-drama written and directed by Thom Fitzgerald. 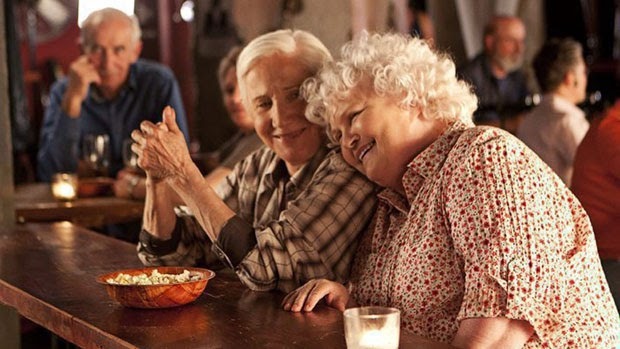 This hilarious foul-mouthed, lesbian road movie co-stars Oscar-winning actresses Olympia Dukakis and Brenda Fricker as Dot and Stella, a crackerjack lesbian couple on the run from a nursing home heading to Canada to be legally married. 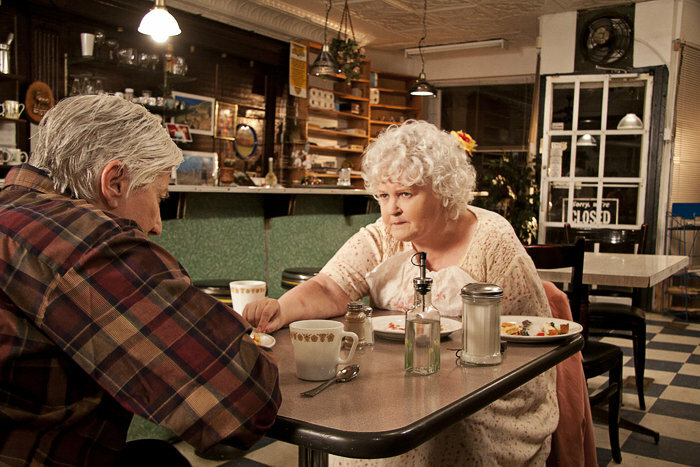 Handsome Ryan Doucette co-stars as a young male hitchhiker along for the ride who will learn more than he ever imagined from this inspiring couple.